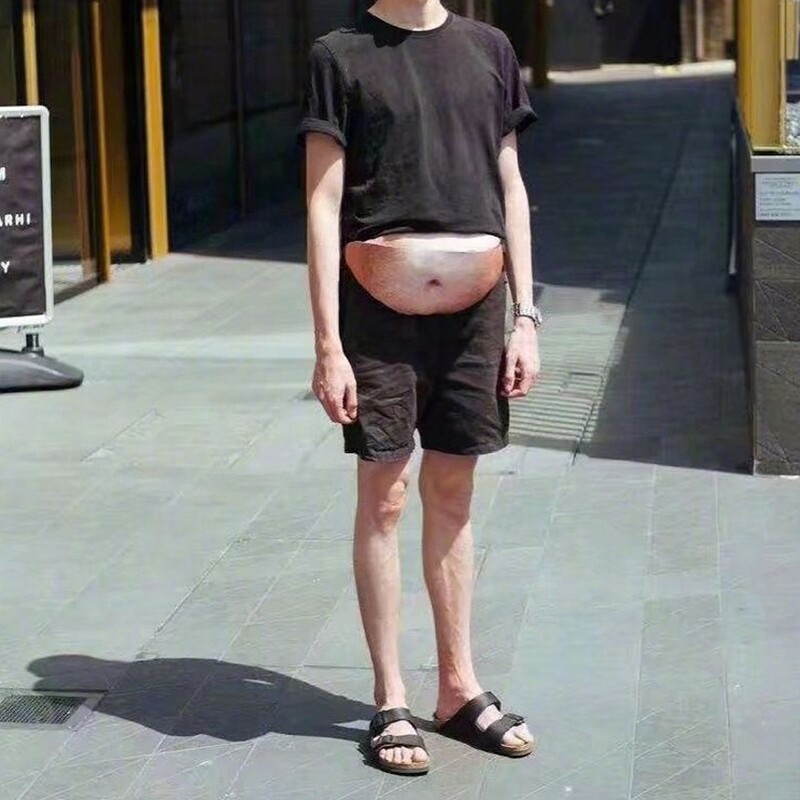 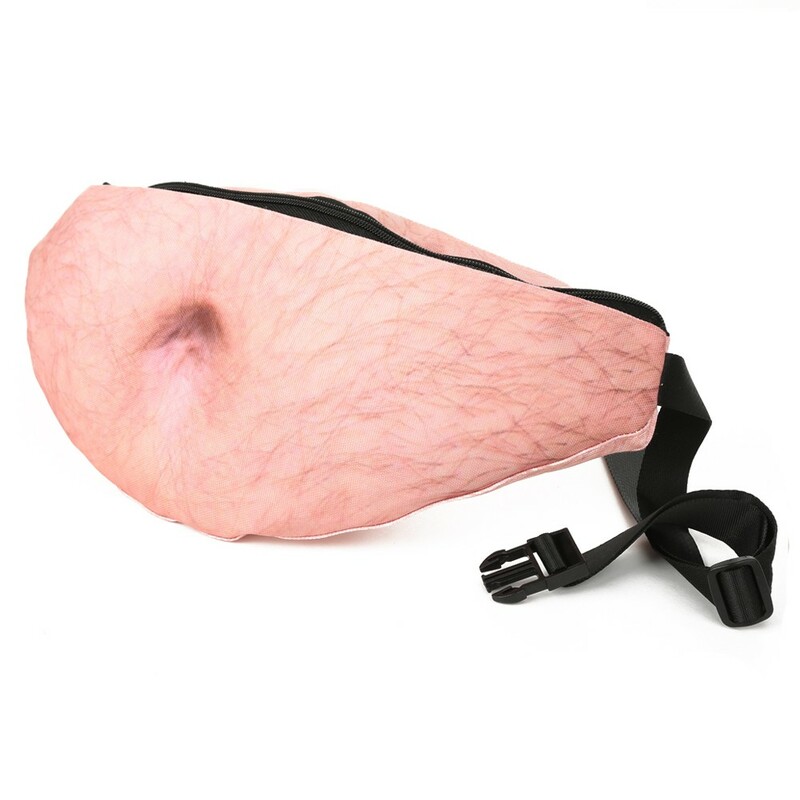 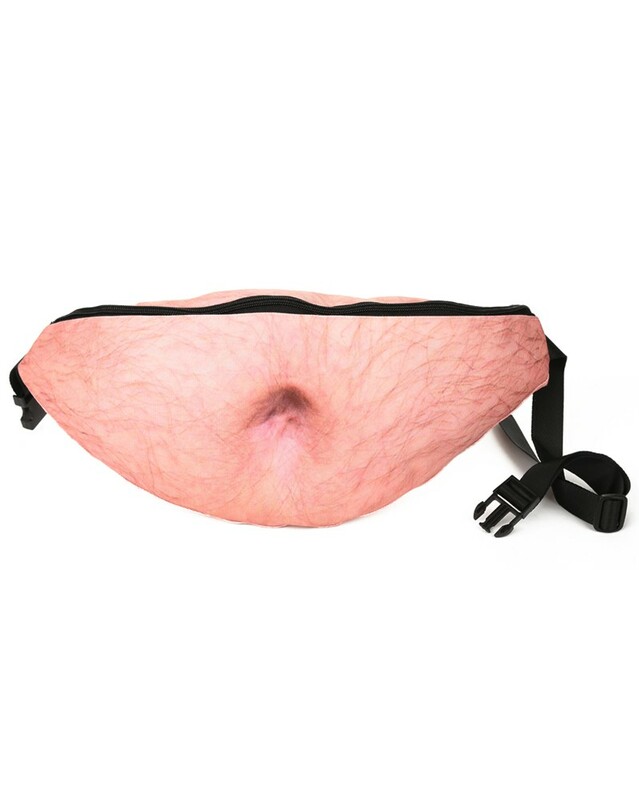 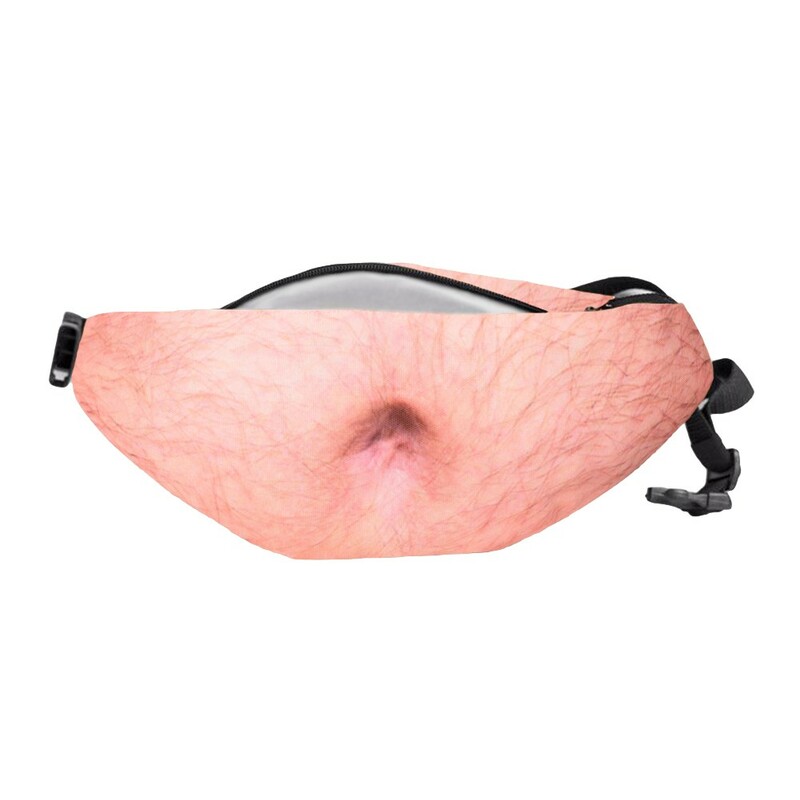 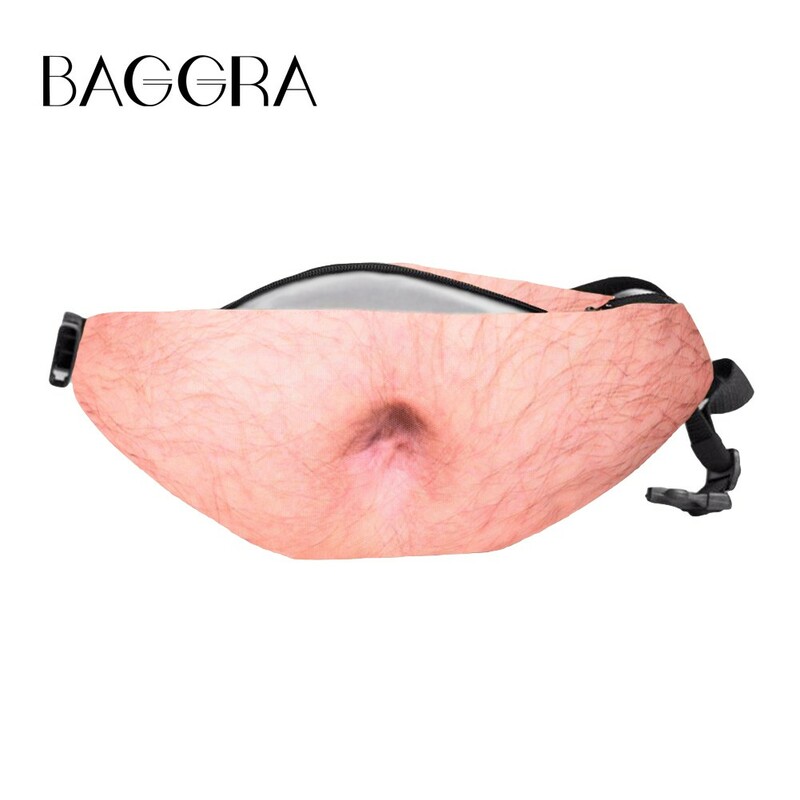 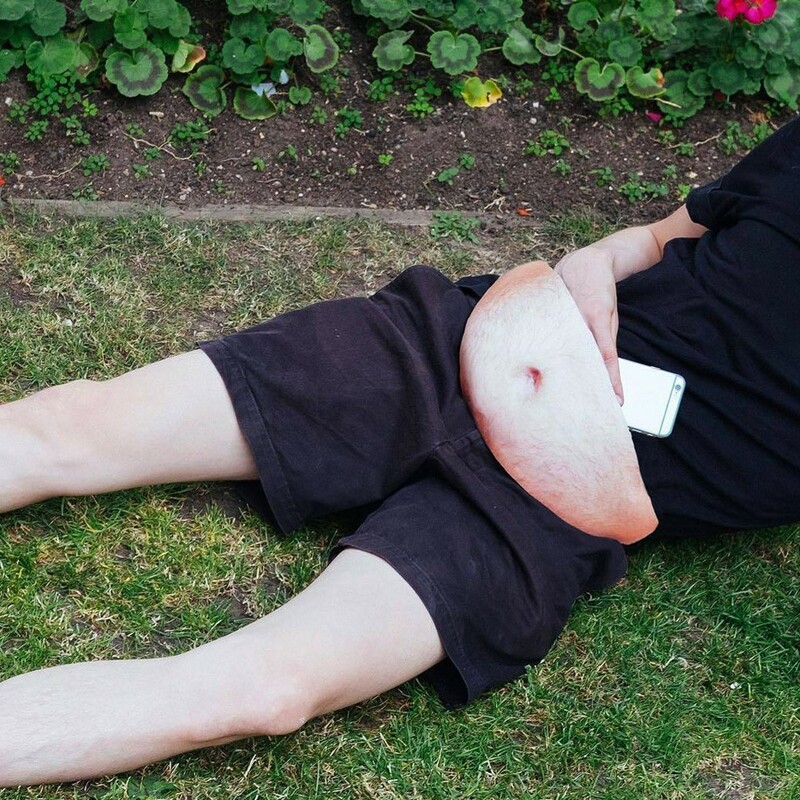 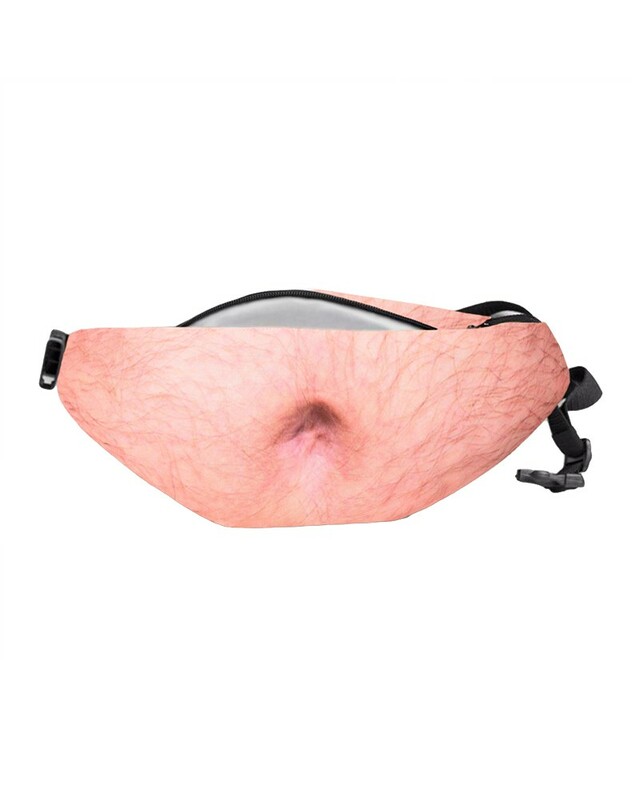 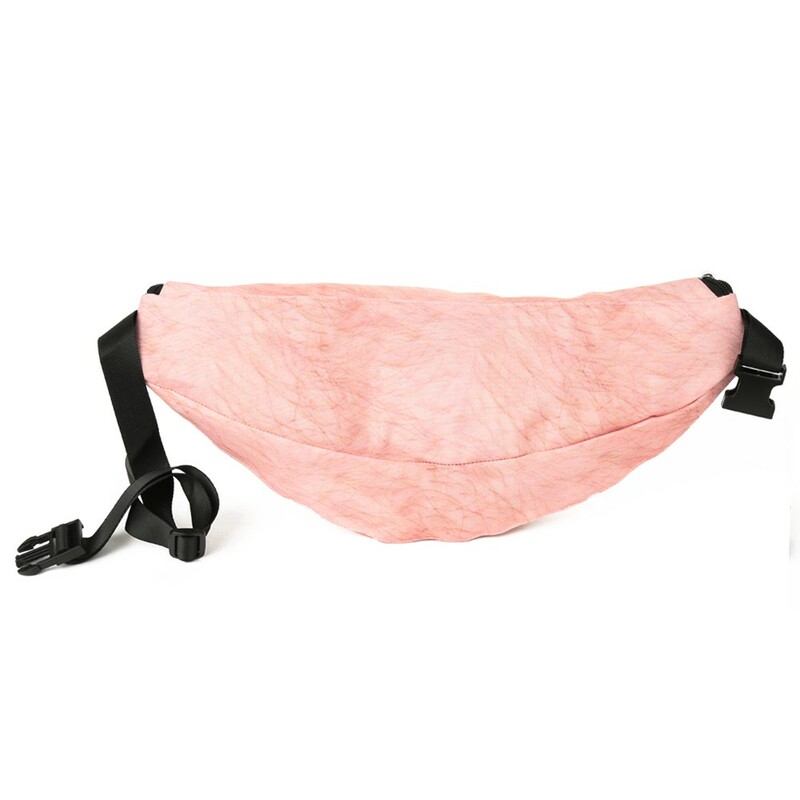 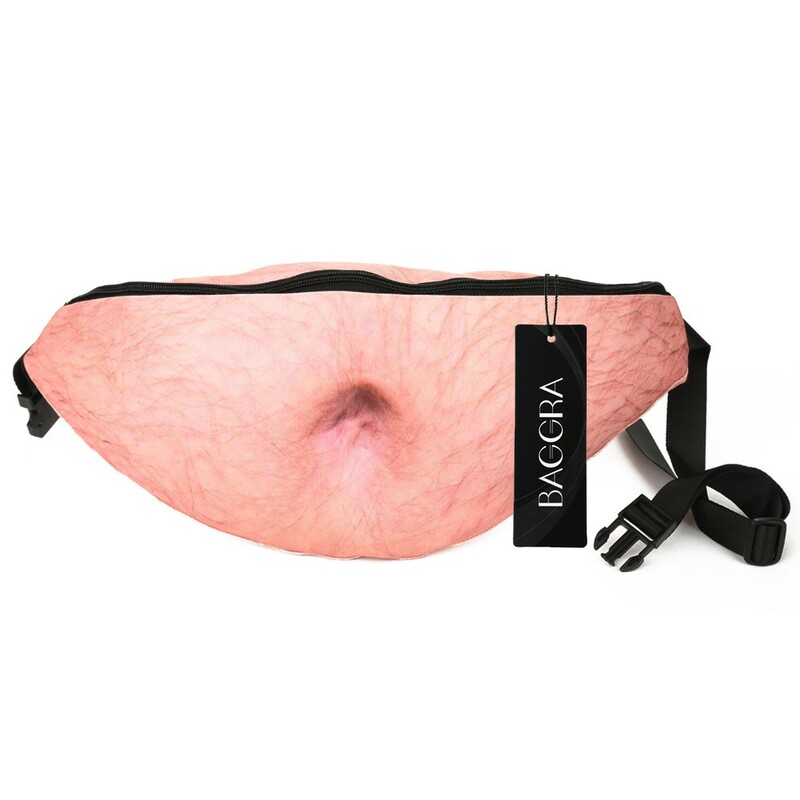 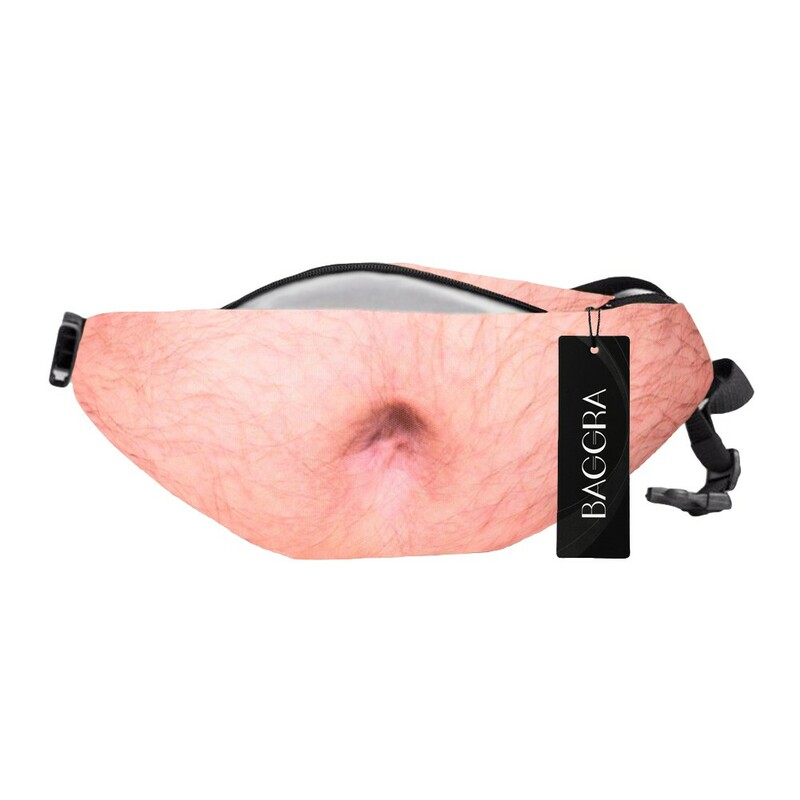 Get this hot fanny pack for running or travelling. 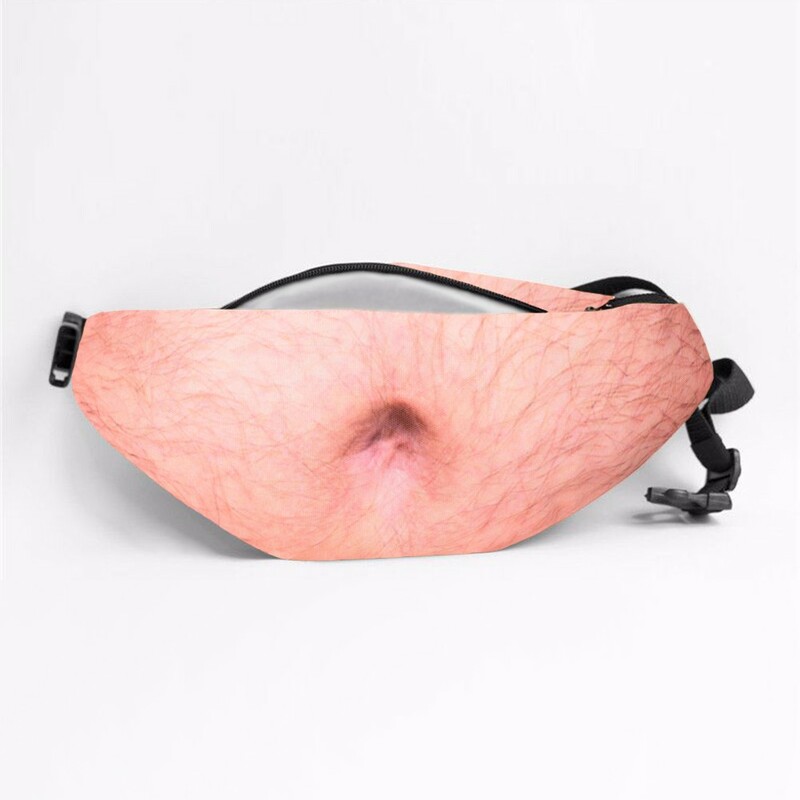 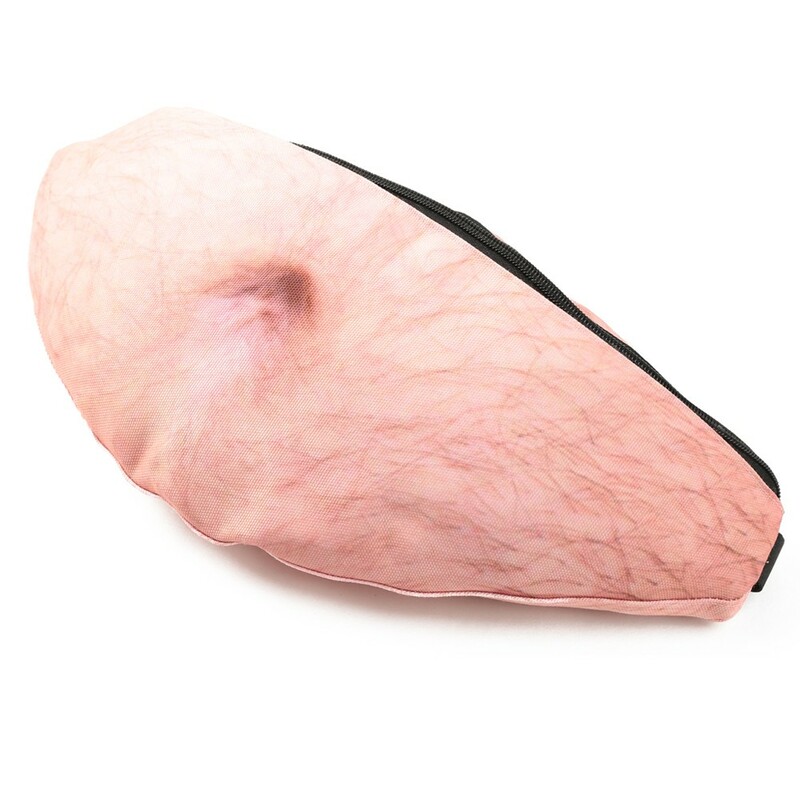 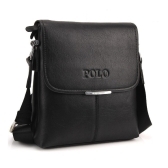 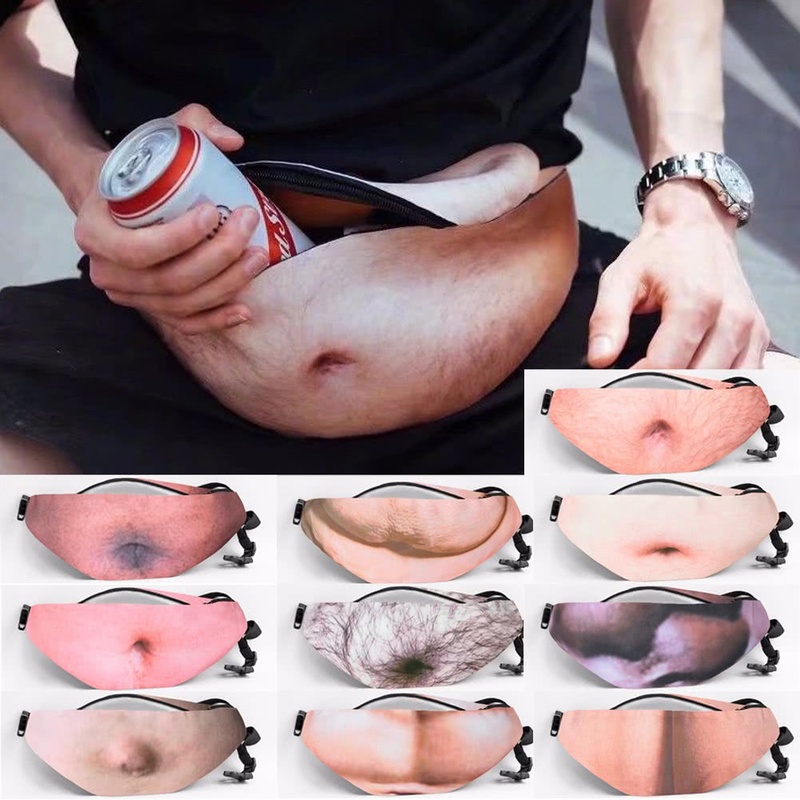 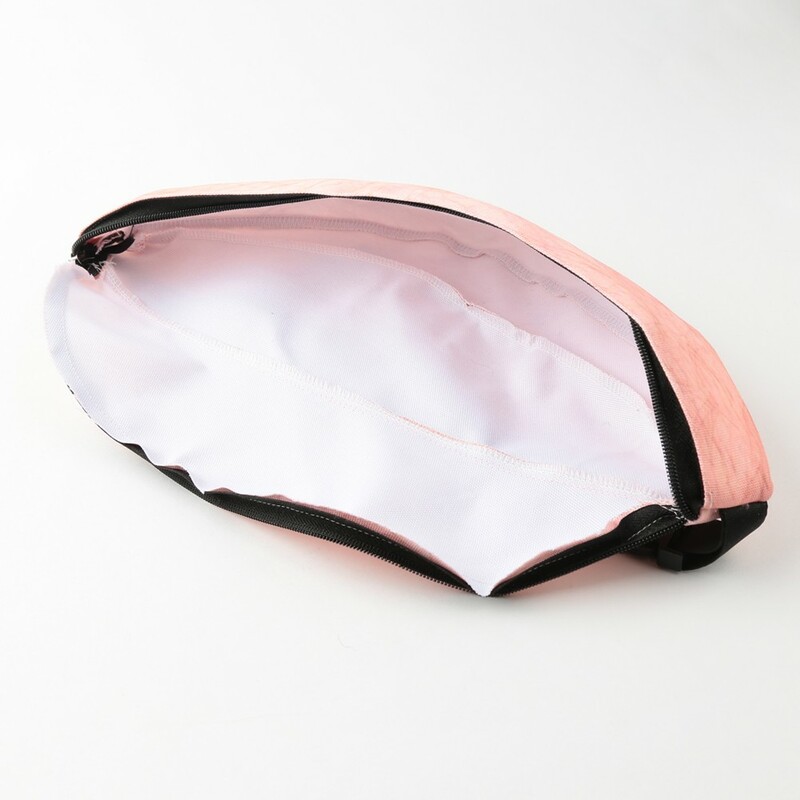 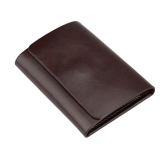 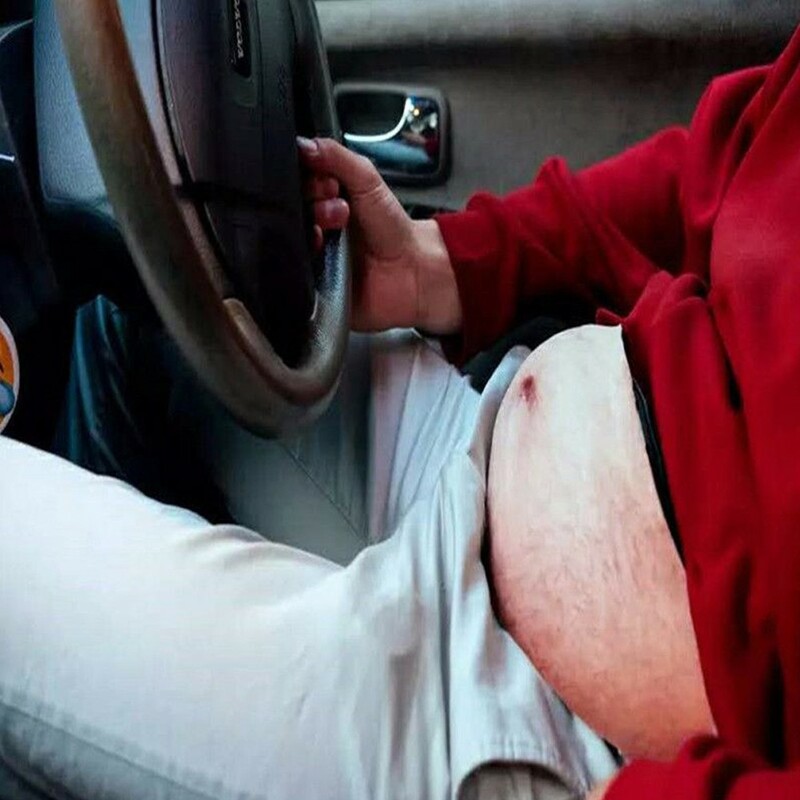 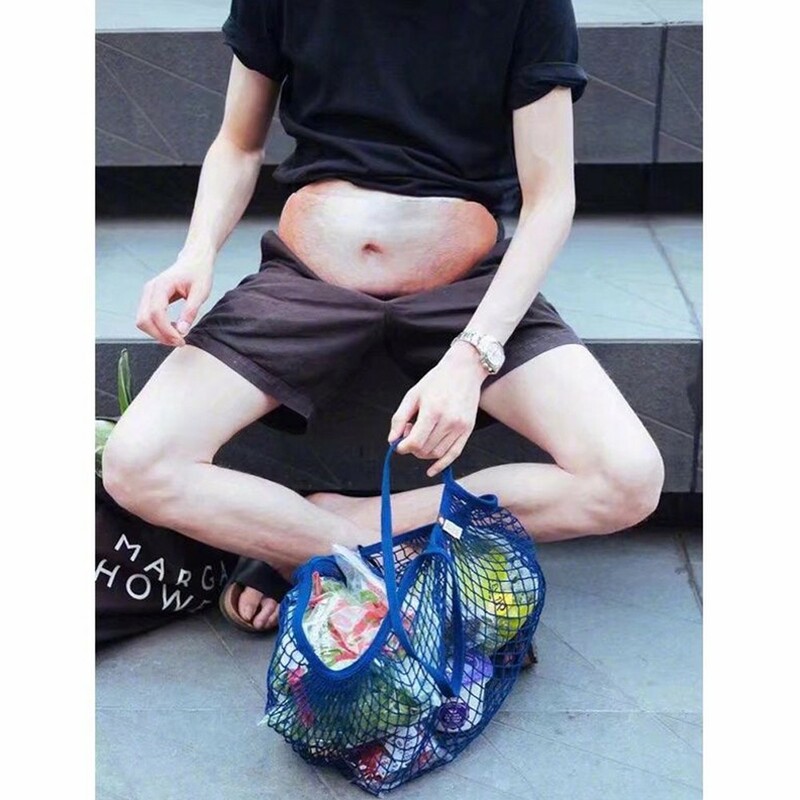 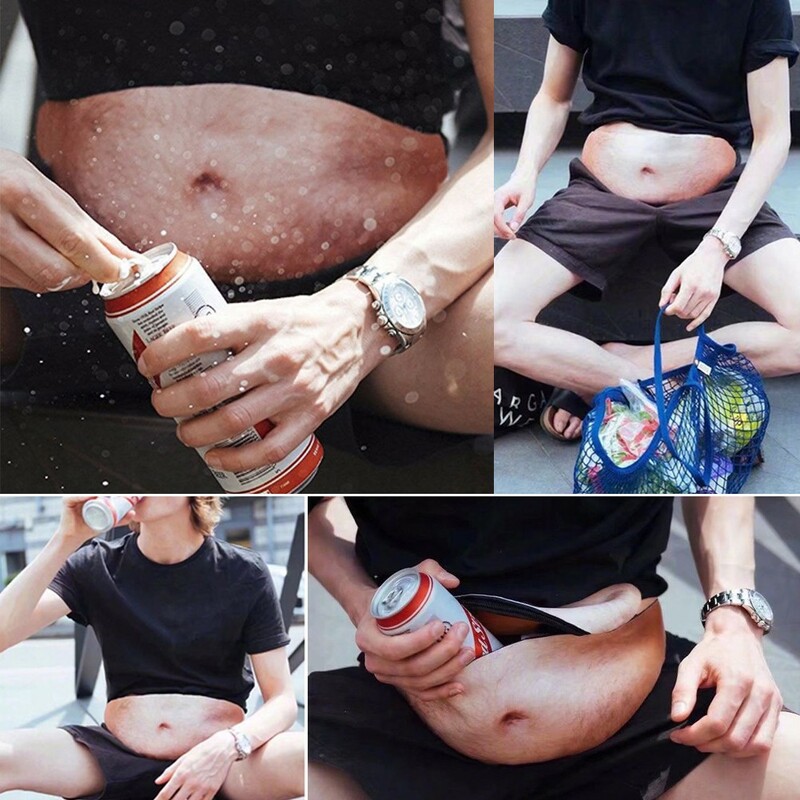 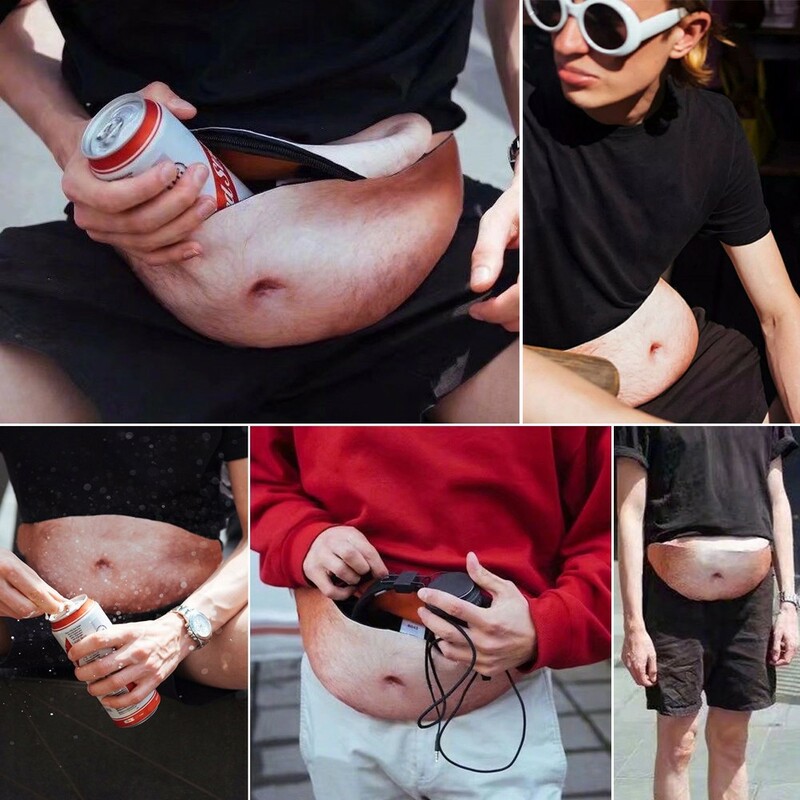 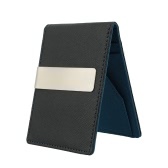 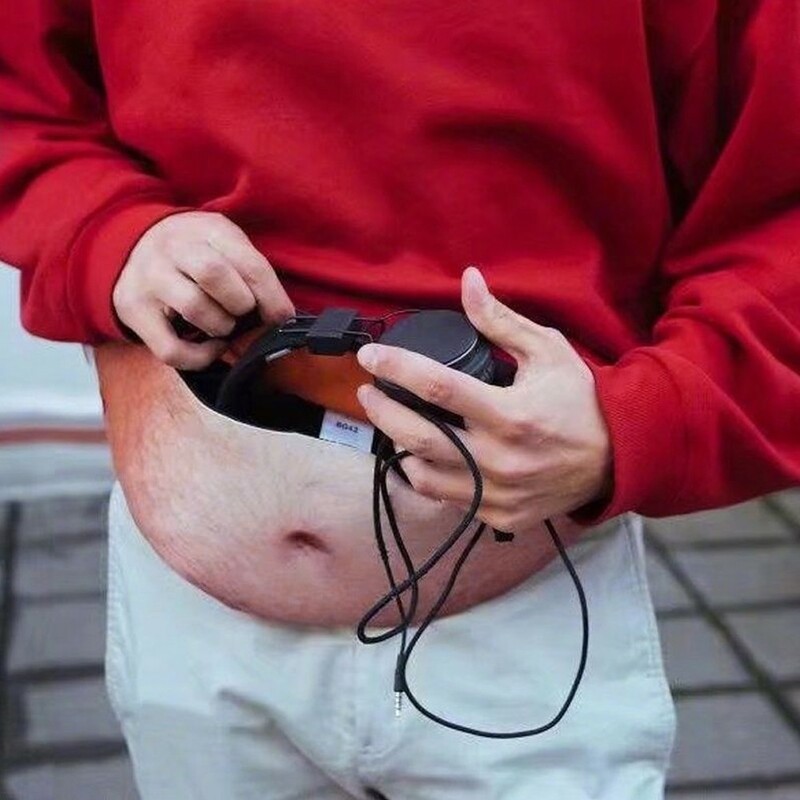 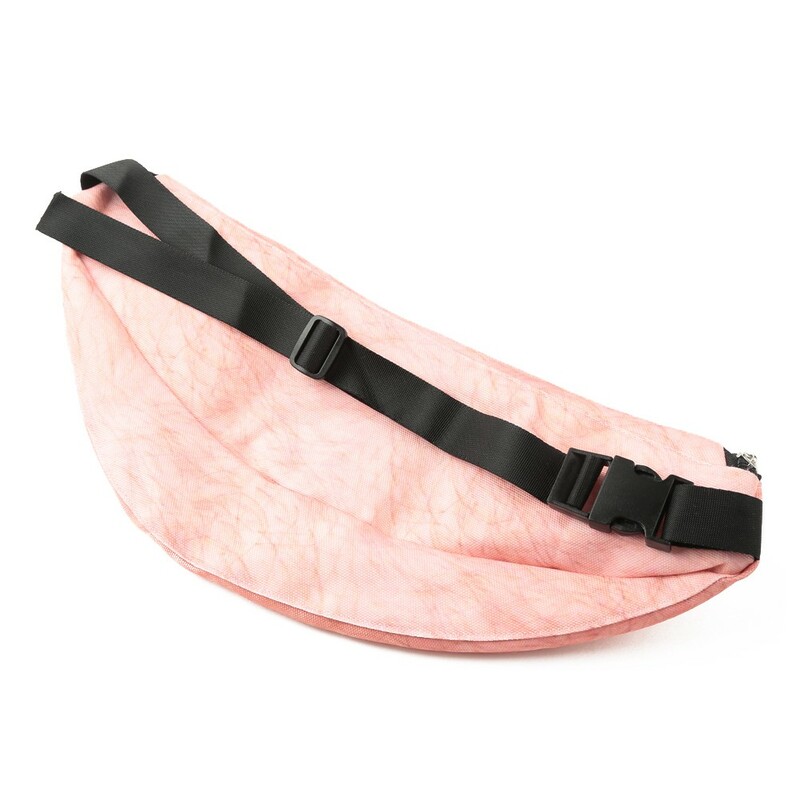 It features lovely fake fat belly or bum finish and it has a large capacity to hold the cellphone, coins, keys, cards, passports or other valuable items. 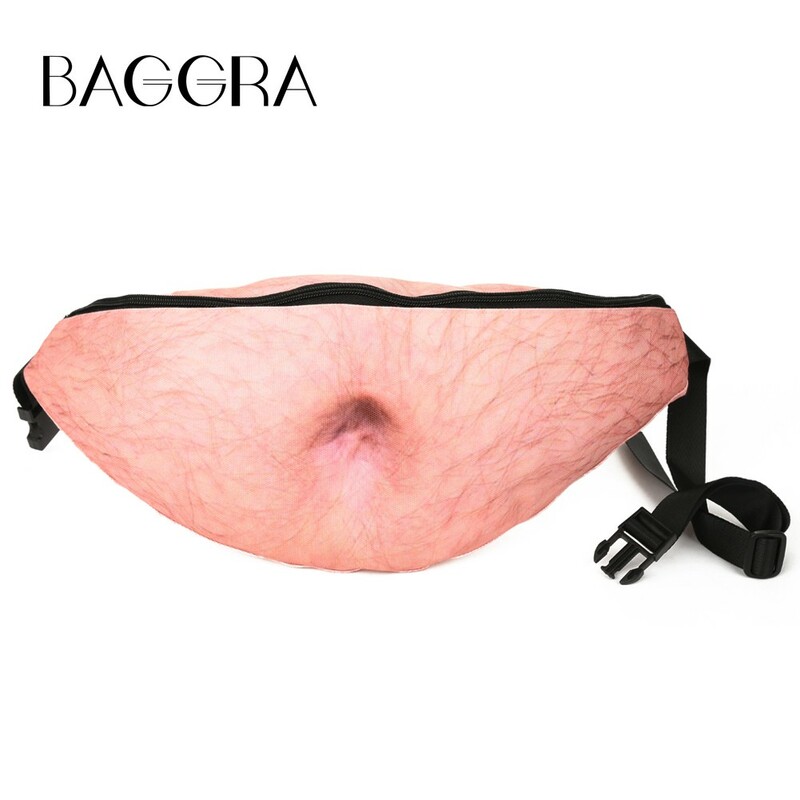 It is convenient to use, cool to look, and special to photo with. 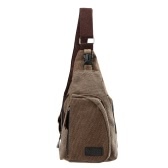 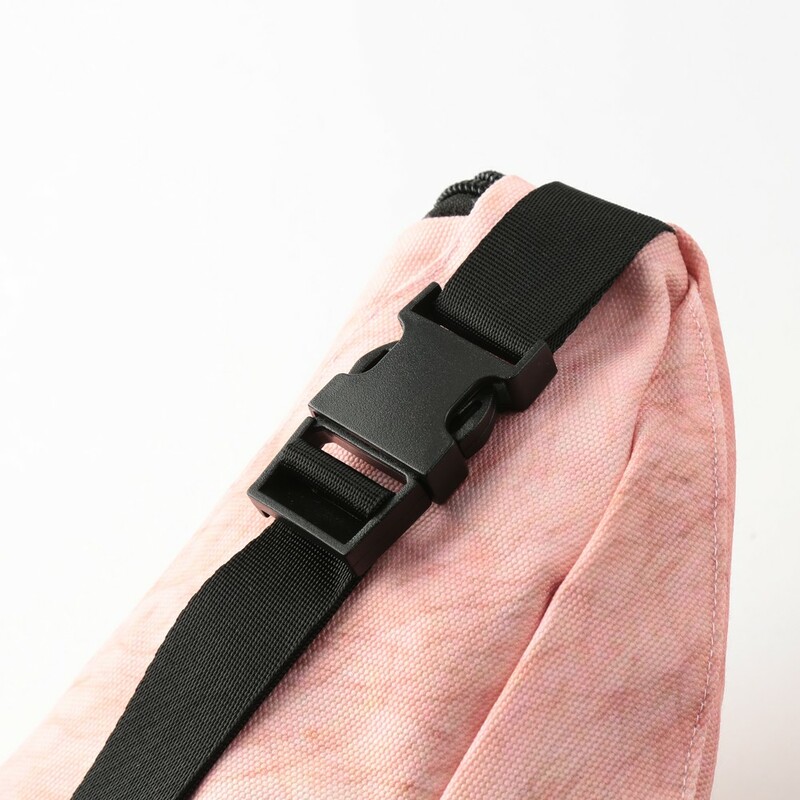 Made from canvas, durable for daily use. 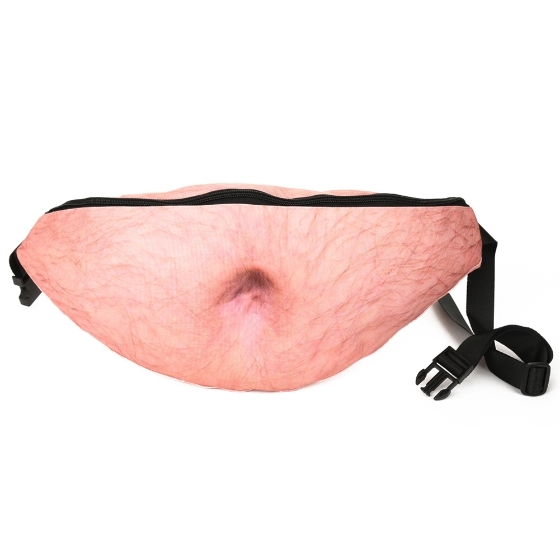 Adjustable waist belt with side release buckle. 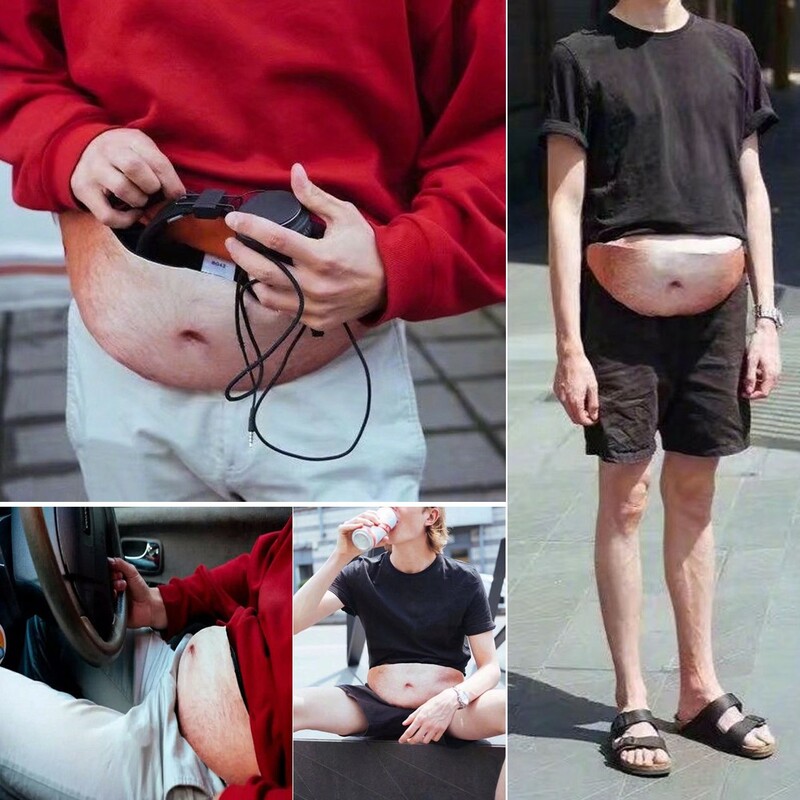 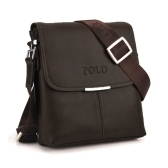 Convenient and special for travelling or running.